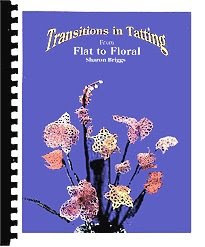 The Transitions in Tatting from Flat to Floral book is printed and the order form is up on the web site now. Click here for more information and the link to the order form. International $42.80 International Money Order in Canadian funds.